Michelle Rodrigues Baber graduated from Wilson in 1987. 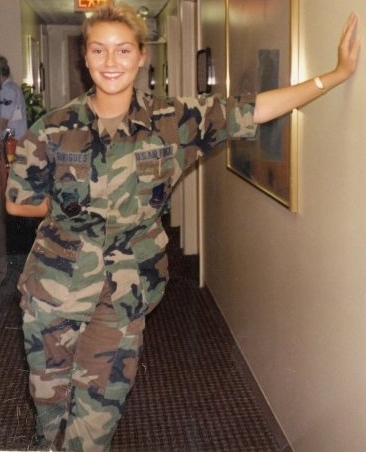 She served in the US Air Force from 1988 - 1992 and was Stationed at Headquarters SAC (Strategic Air Command), Offutt Air Force Base in Omaha, NE. Michelle provided timely High Frequency Radio Communications support for aircraft missions during peacetime and during the Gulf War.